We are excited to announce the launch of our first CDT Industry Brochure which is now live on the website. 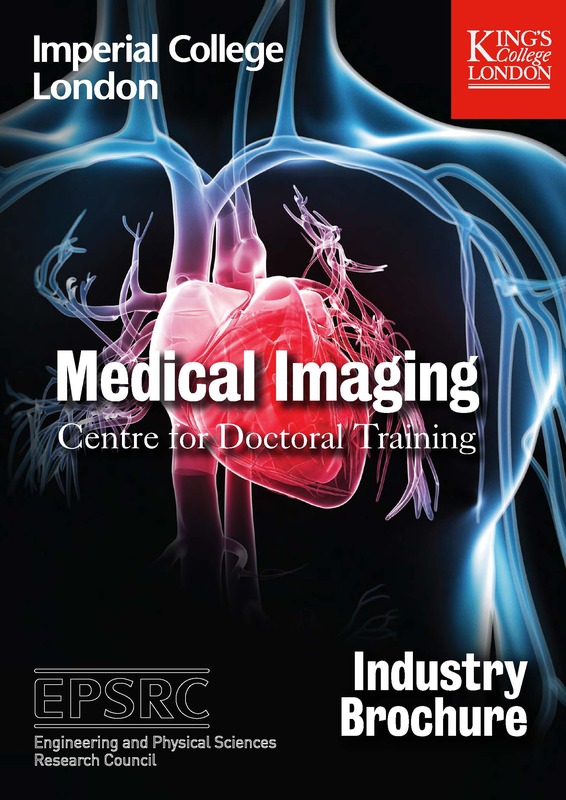 The newly created Industry Brochure will help inform our industry partners about potential collaboration opportunities and to explore newly emerging research areas across medical imaging disciplines. To facilitate this, we are holding a CDT Industry and Supervisors event on 6 July 2017, 09:30 – 13:30 at St Thomas' Hospital in London.